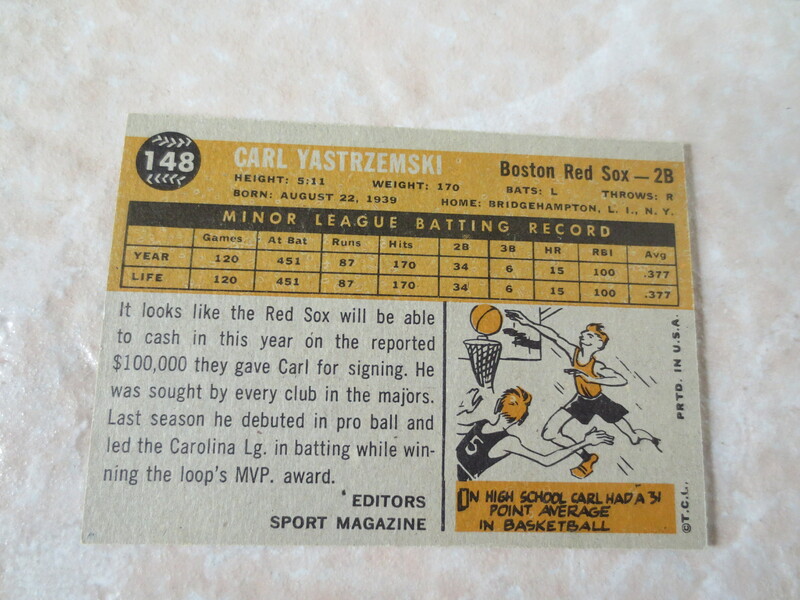 Lot Detail - 1960 Topps Carl Yastrzemski Rookie baseball card #148 A beauty! 1960 Topps Carl Yastrzemski Rookie baseball card #148 A beauty! 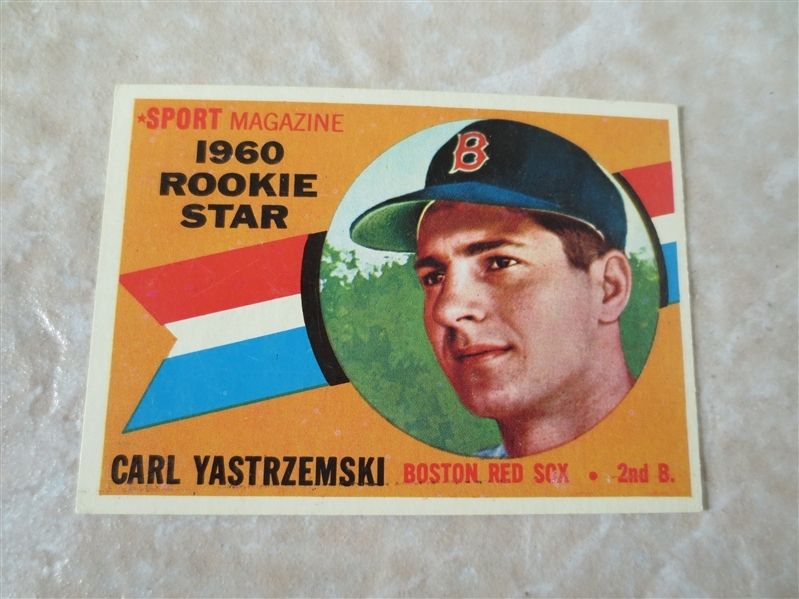 What we have here is a 1960 Topps Carl Yastrzemski Rookie baseball card #148 in very nice condition.